Ridge View involves the community as much as possible to develop our student’s values of relationship building, community building and responsibility. 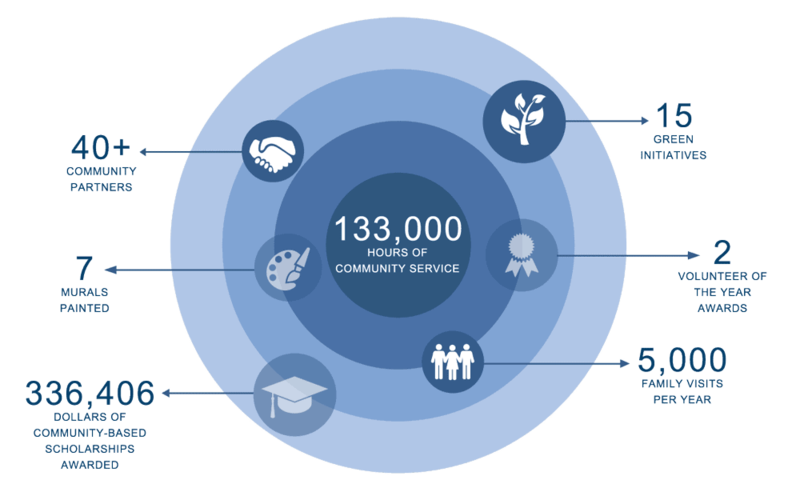 During the past five years, students volunteered over 30,000 hours to community organizations and faith-based groups that were selected to allow students to work hand-in-hand with other volunteers, while developing respect, empathy and compassion. These organizations include: Praying Hands Ranch, Second Wind Suicide Prevention 5K Race, Special Olympics, National Disabled Veterans Winter Sports Clinic, Our Lady of Loreto, Down Syndrome Walk, Vitality Walk, Habitat for Humanity and the Denver Mural Project. Due to these opportunities, Ridge View students were awarded the Special Olympics Organization Volunteer of the Year, Arapahoe County Parks and Recreation Volunteer of the Year, and received an Honorary Proclamation by former Governor, Bill Owens, proclaiming May 27, 2004 as Rite of Passage Day. The Community Advisory Board (CAB) is the fund-raising committee of the School Board of Ridge View Academy. 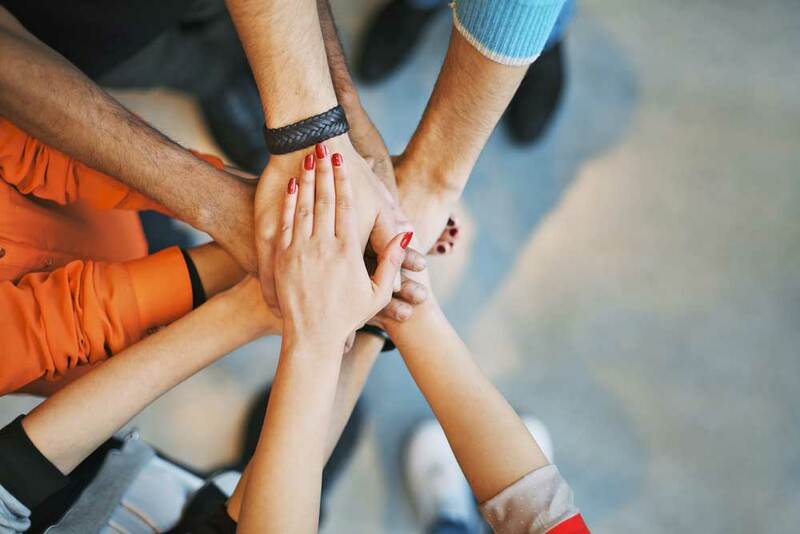 The mission of the CAB is to enhance the success of Colorado youth through the development of organizational relationships, establishment of mutually beneficial business partnerships and increased community awareness. 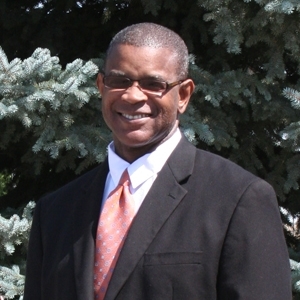 Members of the CAB provide their professional expertise; their diverse knowledge and perspectives; their connections to local, national and international resources, colleagues and peers; their philanthropic support and their time and energy to support the mission and vision of Ridge View Academy, and the Colorado Division of Youth Services. PRESIDENT Nancy Spence served two terms in the Colorado Senate after 6 years in the Colorado House where she was a ranking member of the Senate Education Committee and chaired the House Education Committee. 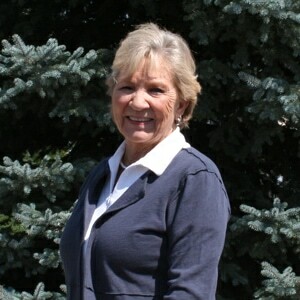 Ms. Spence served on the Cherry Creek School Board of Education, and currently sits on several community boards. 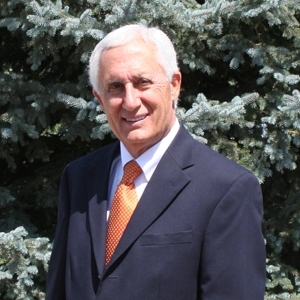 VICE PRESIDENT Pat Grippe has served Colorado’s youth and families as a teacher, high school principal and assistant superintendent of schools for over 40 years. As a part of his commitment to students and families, he has developed school choice programming, educational leadership, school renewal and organizational development processes. 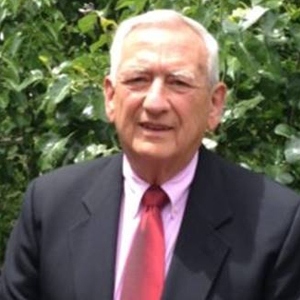 TREASURER Robert Eikermann served as former President and Board Member of the Arriba-Arriba Flagler School Board before joining RVA’s Community Advisory Board and School Board. 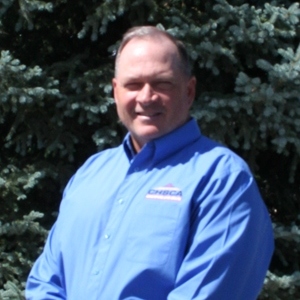 Owner/operator of ATM of Colorado, Mr. Eikermann is also an active partner in Bell ATM Associates, LLC. 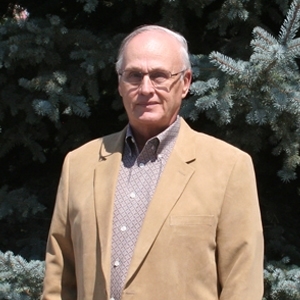 SECRETARY Craig Bowman is a retired teacher who taught English in Denver area middle and high schools for over 30 years. Mr. Bowman also worked as a freelance writer who published work in the Rocky Mountain News, the Denver Post as well as in national publications. MEMBER Mike Griebel is a retired educator, who currently serves as a member of the football staff at Columbine High School and member of the Board of Directors for CHSCA. 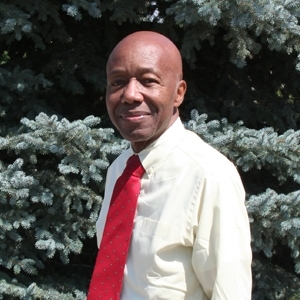 His dedication to youth is evidenced by his three-decade career with Littleton Public Schools and continued support of programs that promote Positive Youth Development for Colorado kids. 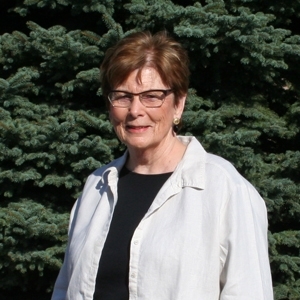 MEMBER Patricia Hays has been an elected member of the Colorado State Board of Education for 15 years, and the University Of Colorado Board Of Regents. She now serves on the Charter School Institute Board, the Interstate Migrant Education Board and the President’s Leadership Council at the University of Colorado. MEMBER F. Jerald (Jerry) Adamek began his career in 1966 working with at-risk youth as a Teacher, Counselor, Administrator and Consultant. He now sits on the Board of Ridge View Academy overseeing the delivery of quality programming and services. EX OFFICIO MEMBER Elton Jones has served as Ridge View Academy’s Admissions Manager for over 17 years, admitting over 4,000 students to campus. He serves on the RVA School Board, Community Advisory Board, and Roger Allott Fund Transition Committee. Ridge View Academy has formed partnerships with several community entities to increase the number of opportunities for our students to learn, grow and succeed. These partnerships enrich every aspect of our program and help us to fulfill our mission to improve the lives of youth, families and communities.